The future is now. Memory prices are dropping drastically and companies are investing heavily in them. That doesn't mean spinning magnetic disks are to disappear anytime in the near future. Their densities continue to rise and prices are significantly cheaper than that of memory. 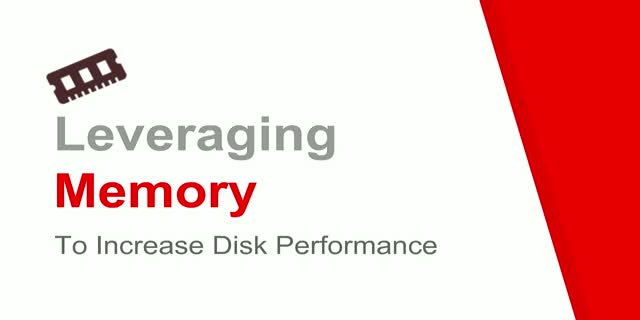 Operating at slower speeds, this presentation dives into the methods one can employ to increase the performance, and in turn the value of this slower and aging data storage technology.